We value integrity, honesty and respect in all relationships. We value excellence as the appropriate standard for all services and practices. We respect the dignity and rights of our community and acknowledge their beliefs, regardless of their cultural, spiritual or socioeconomic background. We value equally all people who make a contribution to EGHS to achieve shared goals. We strive to continually learn and develop through education, training, mentoring and by teaching others. 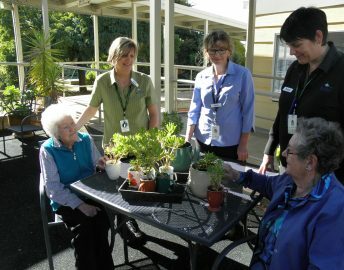 Our aim is to reduce the social isolation that can lead to poor health for our older residents. 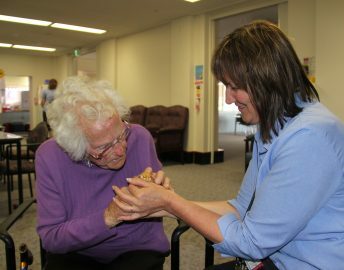 Day respite also offers carers a well-earned break from daily care-giving responsibilities. Participants also enjoy a nutritious meal in air-conditioned comfort. Activities include: day outings; music; movies; exercise; art and fun activities to stimulate the brain. Transport: people who live in Ararat can be collected and returned home in one of our 3 buses. Fees are dependent on individual circumstances, but in most cases are very reasonable. Referral: anyone can make a referral to Patricia Hinchey Centre, we accept referrals from doctors; family; friends; or you! Further information is available by contacting the Centre during office hours, telephone 5352 9326. 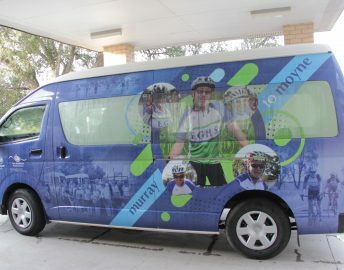 The generosity of the community is overwhelming and enables us to upgrade our facilities and purchase new equipment at both Ararat and Willaura. Your ongoing support really makes a difference, and is an investment for the future. 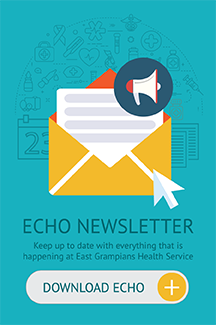 © Copyright 2019 East Grampians Health Service. All rights Reserved.